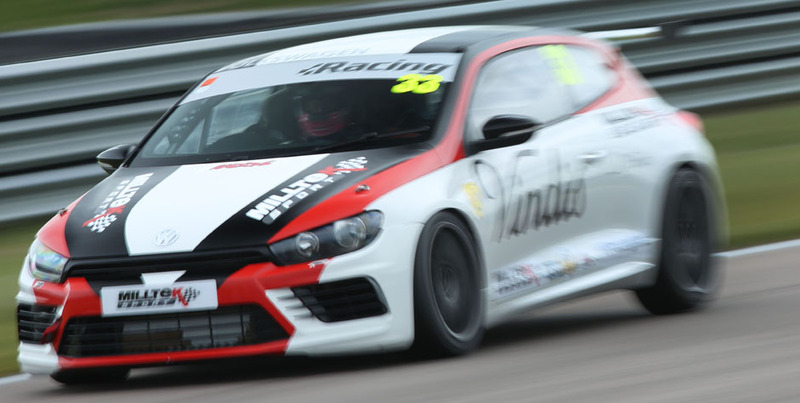 Just as he did at Oulton Park last month, David Sutton showed his Milltek Sport Volkswagen Racing Cup rivals a clean pair of wheels in qualifying today at Rockingham. The SlideSports Scirocco driver bagged pole position for this afternoon’s fourth round of the championship and will start from top spot also for Sunday afternoon’s live-televised round six. 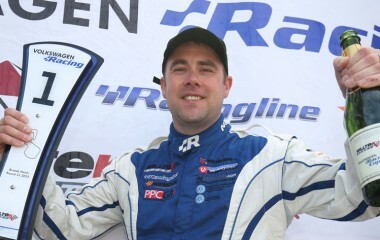 Rotherham racer Sutton’s best lap was more than half a second quicker than his closest rival, KPM’s Lucas Orrock, could achieve and David’s second-best time was 0.475s ahead of Joe Fulbrook’s. 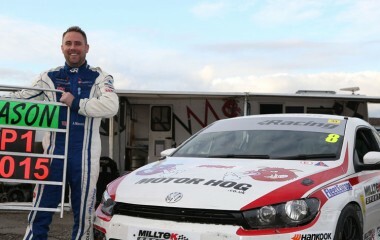 Joe’s Safe & Sound Golf GTI will share the front row with Sutton’s Scirocco for the Rockingham finale. Fulbrook’s improvements centred on works to his Golf’s gearbox: “The gearchange is 100 per cent better than it was at Oulton, so it’s a positive step,” said Joe. 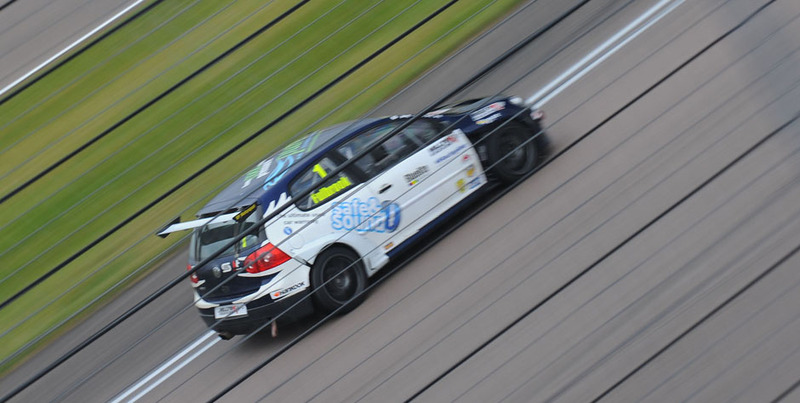 Fulbrook’s best time in qualifying was third-fastest overall, just ahead of Oulton reverse-grid winner Joe McMillan, with the Sciroccos of Jack Walker-Tully and Aaron Mason completing the top six. Michael Epps was the leading Team HARD runner in seventh after Howard Fuller found his Golf stuck in fifth gear; Howard persevered to end the session 14th despite the handicap. 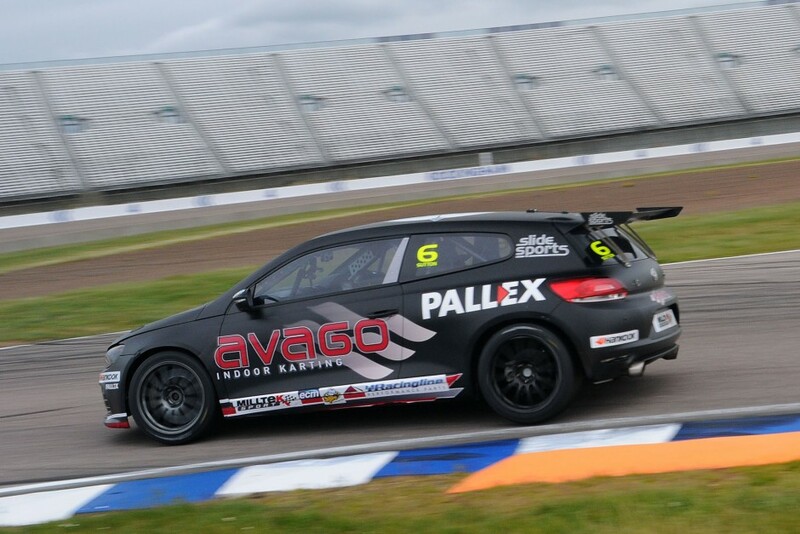 Paul Ivens, making his VW Cup debut as a guest driver with Maximum Motorsport, was an excellent ninth overall, with Darrelle Wilson giving his self-built TDI-engined Scirocco an encouraging debut to emerge 12th overall. 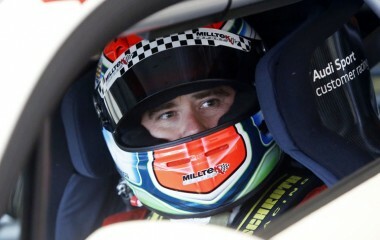 Round four of the Milltek Sport Volkswagen Racing Cup follows at 1705, with Round five and six scheduled for Sunday. 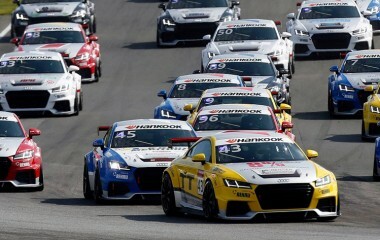 Tomorrow’s third and final race will be screened live on Motors TV across Europe.